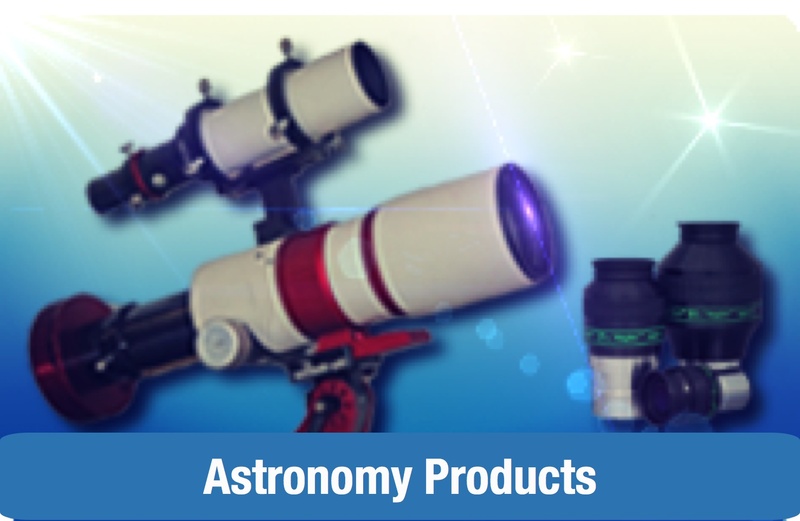 We are proud to represent William Optics class-leading telescopes and accessories at The Widescreen Centre and to display them in our Cambridgeshire showroom. 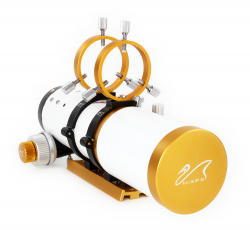 Never before has such high quality engineering been combined with such superb optical quality and offered to the modern amateur astronomer at such prices. 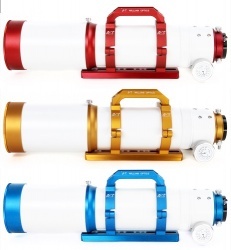 Pictures do not do these fine telescopes justice - you actually need to feel one- let alone look through it - to fully appreciate what is being offered here. 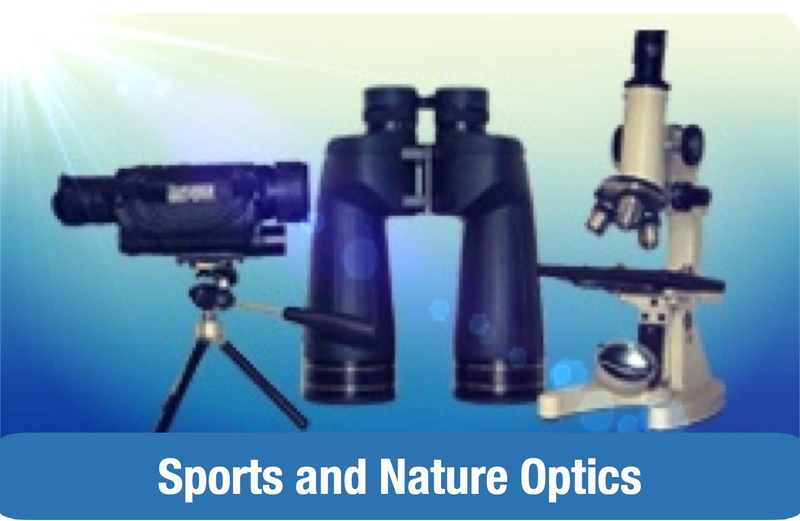 We also have WO accessories too, from their superb Binocular Viewers to 2" Carbon Fiber Diagonals and Erecting Prisms, Fnderscopes, Eyepieces and more. 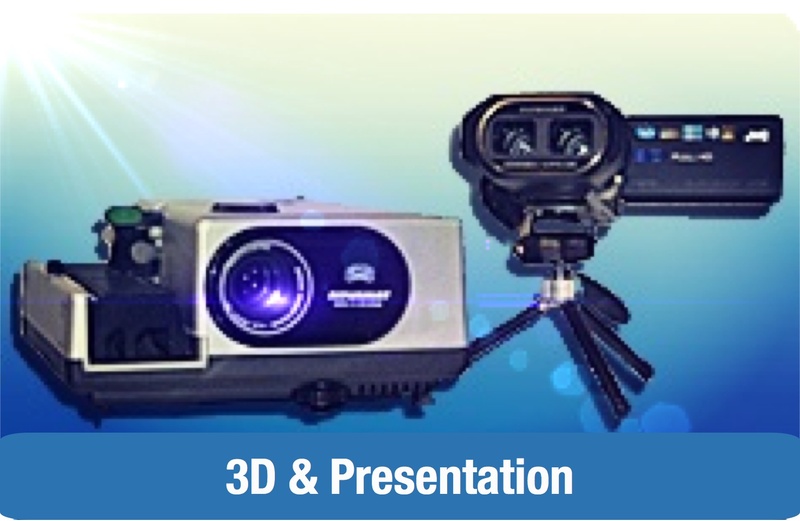 At The Widescreen Centre we are in a unique position to offer you special package deals on all our leading brands with mounts and accessories from a variety of prestige manufacturers. 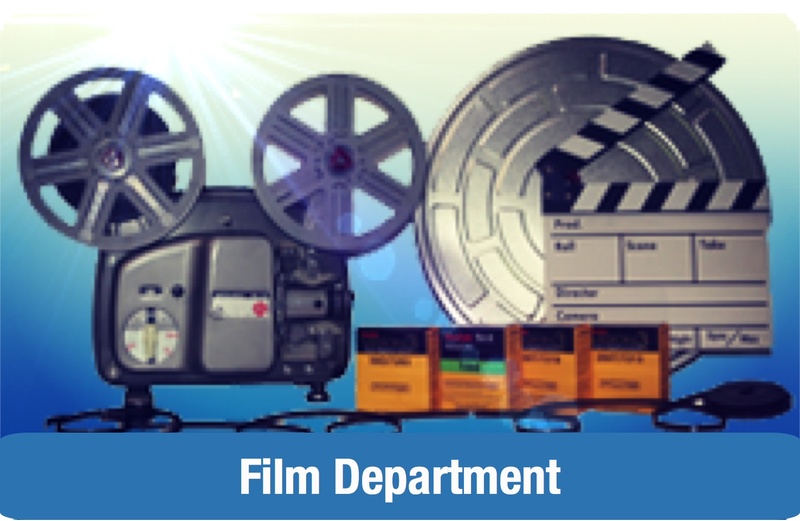 We can tailor a package based on your specific needs and on any equipment that you may already have. 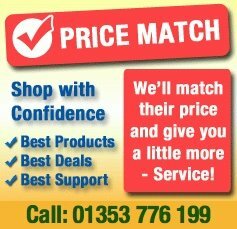 If you have any questions please call Simon on 01353 776 199. 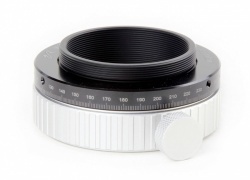 NEW William Optics RedCat 51 APO is a 51mm f/4.9 Petzval refractor. Available - end of March! Preorder yours today. 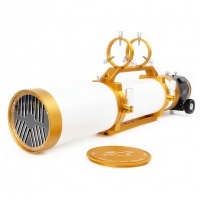 The stunning new William Optics Gran Turismo 71 APO is the new jewel of the apochromatic refractor world. 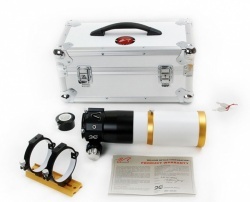 The new wide-field full-frame capable apochromatic refractor. The new 2018 GT81 three-element super APO offer superb quality for imaging and visual use at an affordable price! A high-quality large aperture budget that won't break the bank! 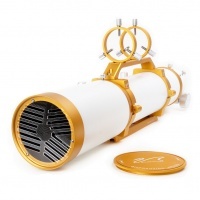 Perfect size for serious observations of deep sky objects and planets. 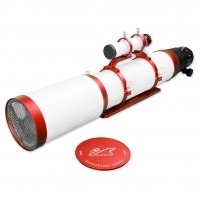 The 132mm objective is a great size for both wide-field and planetary observations!